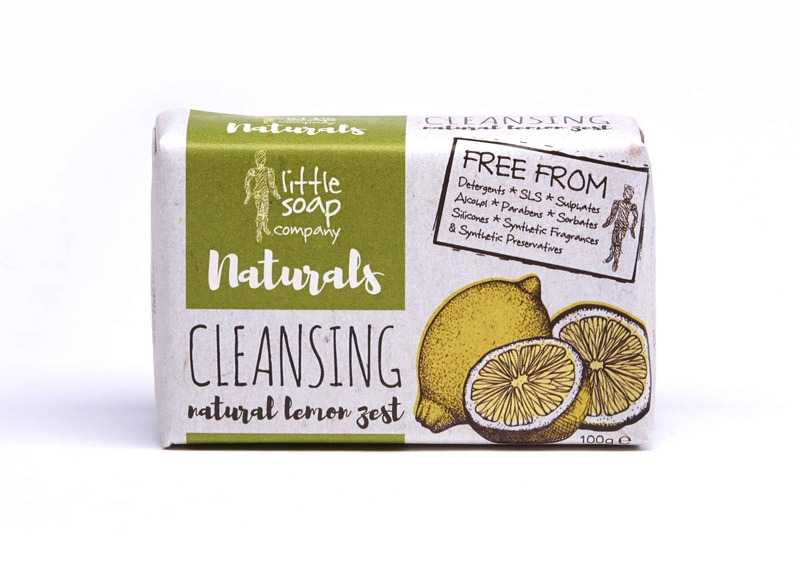 This lemon soap bar was commissioned by Tesco, so that there was a choice of our organic bar and also a pure natural bar on the shelf. 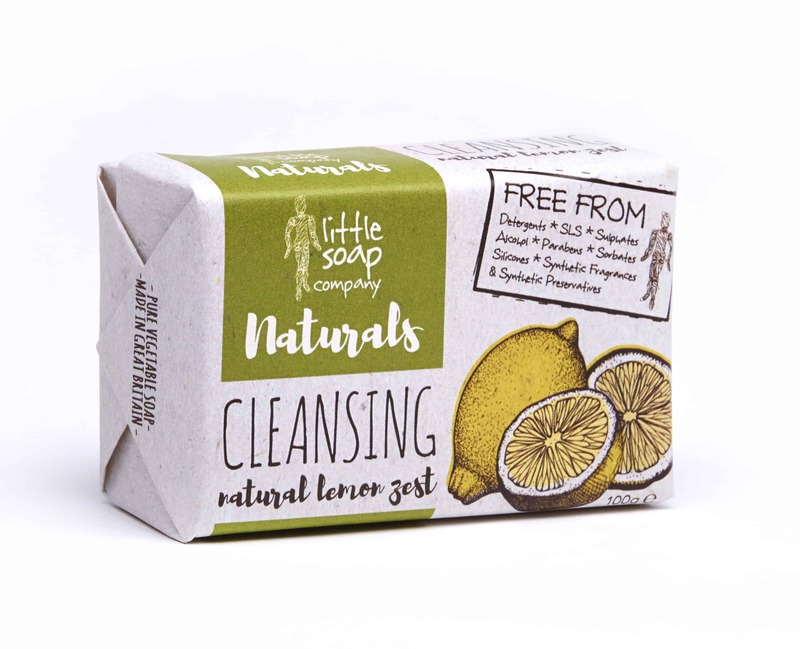 Free from all the same nasties as our organic bar and only fragranced with pure lemon essential oils. The oils we use simply aren’t certified as organic thus helping to bring the lemon soap price down. A natural hand, face & body soap for all skin types. Perfect for bath, shower or sink. Pure natural lemon soap made with the finest natural ingredients and totally free from detergents, SLS, sulphates, alcohol, parabens, sorbates, silicones synthetic preservatives. We also wanted to provide a product that captured the essence of fresh lemons, and fresh lemon peels. Directions: Use with warm water to create a luxurious, silky lather. Wash off. Ingredients: Sodium Palmate * (Sustainable Palm Oil), Sodium Palm Kernelate * (Sustainable Palm Kernal Oil), Aqua (Water), Glycerin (naturally occurring from the olive/coconut oil), Parfum (a blend made only of pure essential oils including lemon, sweet orange, eucalyptus leaf and May Chang fruit oil – contains no synthetic fragrances), Sodium Citrate (Sodium salt derived from Citric Acid), Tetrasodium Glutamate Diacetate (naturally derived preservative to aid stability), Citric Acid (Citric Acid), Sodium Chloride (Salt). A pure vegetable oil soap. * made with 100% RSPO certified sustainable Palm Oil and Palm Kernal Oil.